ZV Construction is an experienced home repair company serving the St. Helena area. With our diverse skillset, we are a top choice in town for quality home repair solutions. The entire team at ZV Construction has received extensive training, and can operate any required equipment properly and with ease. When you work with us, you can guarantee issues will be swiftly resolved. 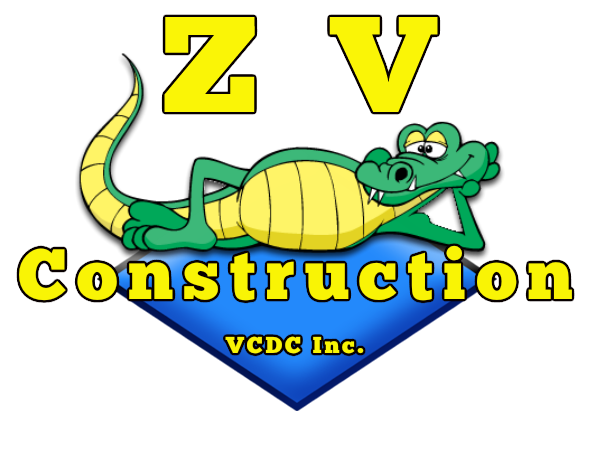 At ZV Construction, we specialize in providing lasting, cost effective solutions to a wide range of household problems. Unlike other companies that focus only on fixing what is immediately obvious, we go a step further to fully inspect the area. In doing so, we are able to detect any potential problems that may surface down the line. After serving the St. Helena community for years, we are qualified to take on home improvement projects of all kinds. By maintaining a staff that’s fully insured and bonded, clients can be confident work will be completed with a high degree of attention. If your home is in need of a few touchups, look no further than the experts at ZV Construction. With an expansive customer base in and around town, we are a trusted source of home repair work.